Hi! We are Abben & Lily Photography! Together, we are committed to modern photography that tells a story. 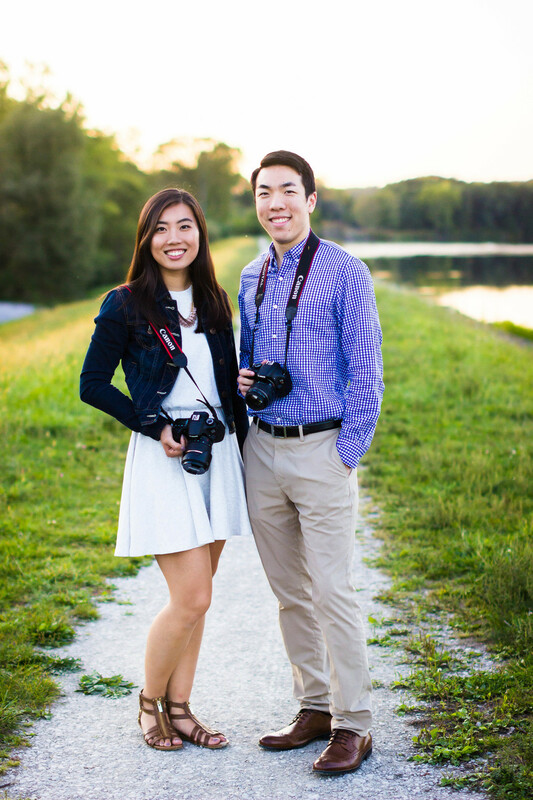 After staffing together through Intervarsity Christian Fellowship, we soon found that our personalities and photographic styles complemented each other's. It's not complicated, we simply love people and our art. It gives us joy to provide a service that captures a special moment in someone's life. Oh man have we see some complicated photos. Let's add a flash here, random props here, and the list goes on. But we found that if you are really capturing a significant moment, shouldn't the highlight just be the people? We focus on the people, who they are, their personalities, and of course their story. You are enough. Your story is enough. No need to add all the frills! With so many different trends in photography that come and go, we desired to pursue a style that is timeless. We would describe our style as crisp, clean, and colorful. We only edit in a way that emphasizes the uniqueness and the beauty that is already present. With our ability to help clients interact with each other and feel comfortable in front of the camera, the images that we capture are just beautiful! Most of our clients actually say, "Is that really us? We couldn't believe it!" We are so hard on ourselves sometimes, but in reality, you just being you with your loved ones is beautiful. "From the moment we started communicating with they were thoughtful and thorough about planning our engagement shoot. On the day of, they gave great direction and made us feel like we were all friends hanging out, while at the same time maintaining their creative direction. Overall, we were thrilled with the natural, fun, beautiful moments they were able to capture for our engagement photos and are thankful for the great memories. 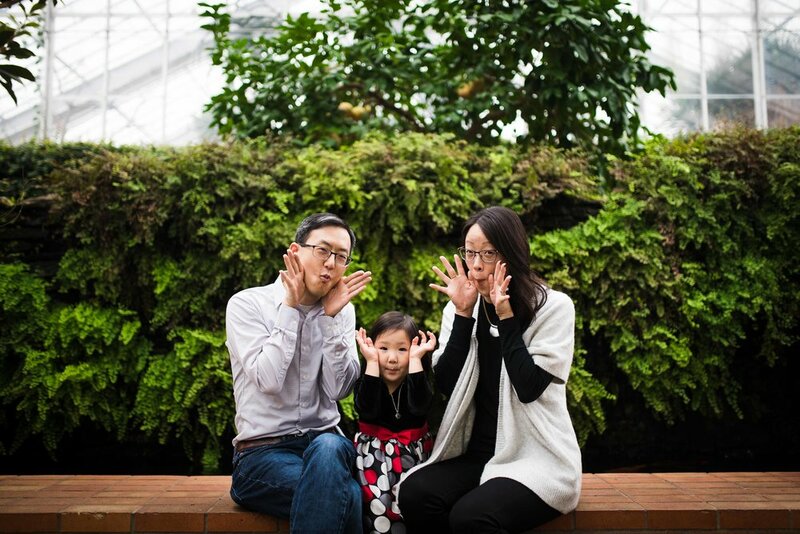 We would highly recommend Abben & Lily for their photography skills, professional demeanor, and great personalities!" "They managed to capture great photos of my sometimes-not-so-cooperative one year old while keeping the mood fun, calm, and flexible. They offered posture and position pointers without making us feel too posed; it felt natural and afforded confidence that they had eyes on the details.The duo works well together and are clearly talented." "Abben and Lilly are wonderful. Not just easy but fun to work with. Our photos came out spectacular!! Very, very, very happy with the process and results. Hardest part begins now, deciding which 10 to frame!"